Get Behind The Wheel of an Exotic Car for $99 at Lehigh Valley Mall on June 9th! 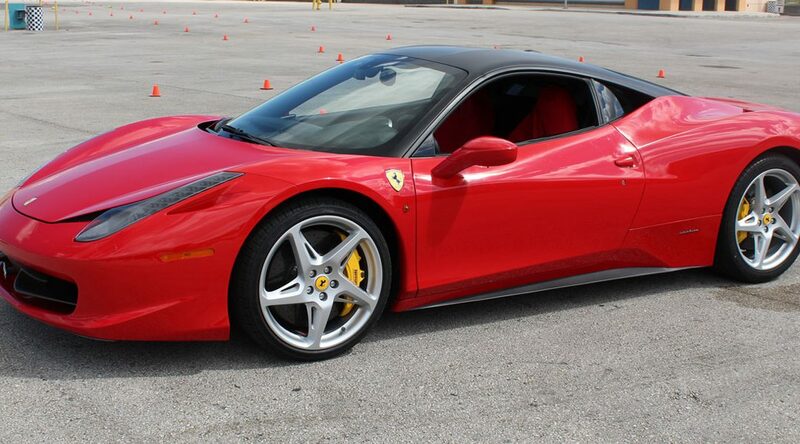 Get Behind The Wheel of an Exotic Car for $99 at Turfway Park on June 9th! Get Behind The Wheel of an Exotic Car for $99 at The Milwaukee Mile on June 2nd & 3rd! 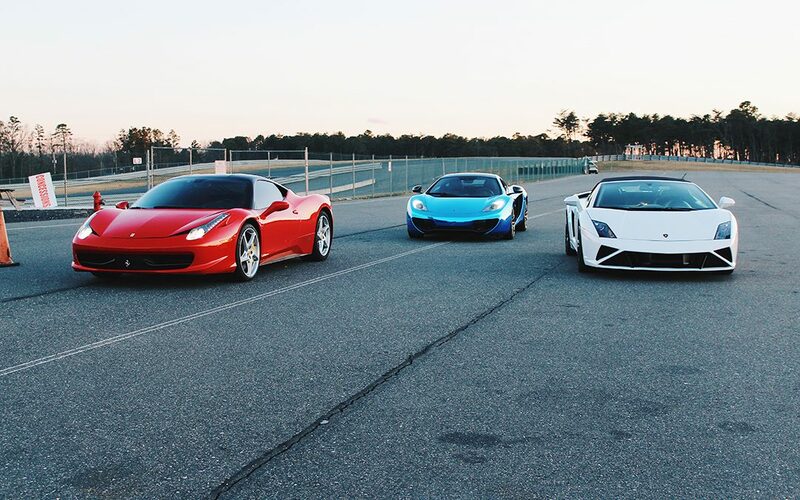 Get Behind The Wheel of an Exotic Car for $99 at Atlanta Dragway on May 12th! 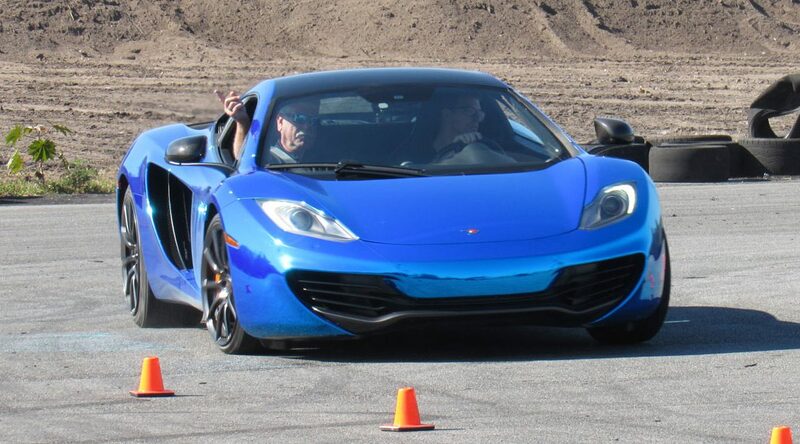 Get Behind The Wheel of an Exotic Car for $99 at Orlando Speedworld on May 4th!